Staunton has been ranked among the 50 best small town main streets in America by Top Value Reviews. Last week, we wrapped up our Fifth District Main Street Tour – traveling 1,300 miles and visiting all 23 counties and cities across our 10,000 square-mile congressional district. From Ridgeway to Lawrenceville and from Danville to Warrenton, I have had the opportunity to listen to the concerns of Fifth District Virginians. During the month of August we kicked off our Fifth District Main Street Tour. It is an excellent opportunity for me to be able visit with Fifth District residents in all 23 counties and cities across our 10,000 square-mile congressional district. 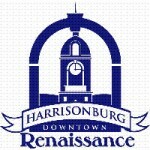 Harrisonburg Downtown Renaissance (HDR) announced its designation as an accredited National Main Street Program. Because the fellowship hall at the Main Street United Methodist Church is unavailable on the third Friday of the January, the River City Radio Hour will move to Friday, January 23. 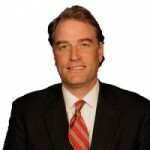 Congressman Robert Hurt released a statement after the House passage of H.R. 37, Promoting Job Creation and Reducing Small Business Burdens Act, which removes unnecessary federal regulations hindering job growth. The State Corporation Commission (SCC) has rescheduled a February 4 public hearing in Richmond to convene on April 20 regarding an application by Dominion Virginia Power to upgrade and improve various electric transmission facilities located in Fauquier and Prince William counties. 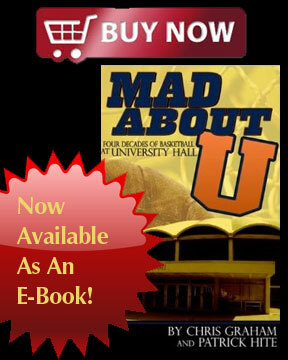 As I travel across the Fifth District, I consistently hear about the numerous negative impacts high fuel costs create. High gas prices hurt families trying to pay their bills, making it more expensive to fill their tanks and increasing the price of groceries and other goods. Our final nominee for dumb criminal of 2014: James Edward Frazier, 41, of Waynesboro, who was apprehended without incident within 45 minutes of a reported Monday morning bank robbery. 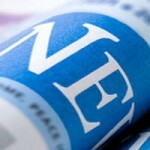 As this year comes to a close, so too does the 113th Congress. I believe that we as a country have much to look forward to as a new year and a new 114th Congress begin. In compliance with a nation-wide review being conducted by the National Park Service, officials at Shenandoah National Park are inviting the public to comment on proposed entrance fee increases for the park. The Waynesboro Police Department has made a few recent arrests that are notable. At 10:22 a.m. Wednesday, the Waynesboro 911 Center received a call from a female in the 300 block of South Delphine Avenue reporting a domestic incident with a family member involving damaged property. 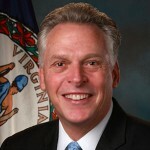 Governor Terry McAuliffe announced Wednesday that nominations are now being accepted for the 2015 Governor’s Volunteerism and Community Service Awards. The November River City Radio Hour will premiere a new serial Tales from Rose Hall. The four-part serial traces the role a celebrated home played in Waynesboro’s participation in the Civil War. The Wayne Theatre Alliance will join forces with the Heifetz International Institute to present a concert by Heifetz on Tour musicians at the Main Street United Methodist Church. 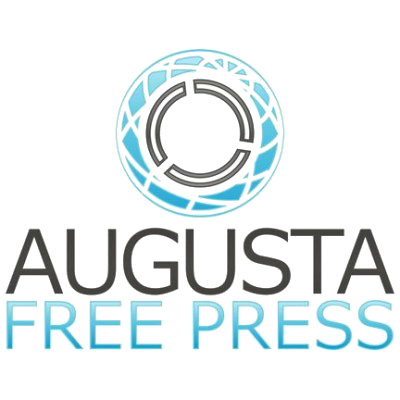 The Waynesboro Police Department has obtained five charges for the driver involved in the October 30 single vehicle crash that occurred at 6:49 p.m. at West Main Street and Locust Avenue. 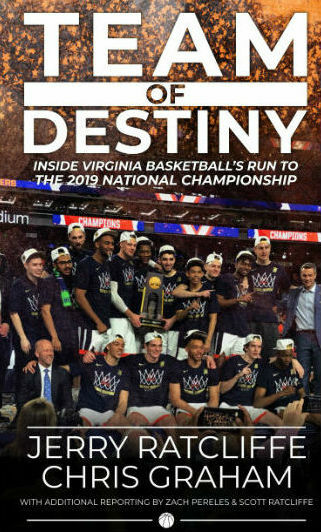 Virginia Film Festival organizers announced Wednesday that actress Ashley Judd will appear at its opening night world premiere screening of her upcoming film Big Stone Gap. From 3-6 p.m. on Friday, October 31, the following downtown streets will be closed for Trick or Treat in Downtown Waynesboro hosted by Waynesboro Kiwanis Club, sponsored by Waynesboro Downtown Development, Inc. 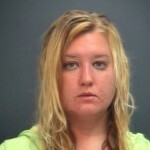 The Waynesboro Police Department arrested a Maryland woman early Sunday morning after they found her passed out in a wrecked car loaded with suspected methamphetamine. When it comes to homeowners insurance, consumers generally consider the value of their home, but many fail to consider all of their valuable possessions inside. As I traveled along Route 58 recently, touring a variety of manufacturing companies, I talked with small business owners and working Virginians about the biggest issues for success in their businesses. Do you like to get fancy on Thursdays? Well, we do. We are pleased to announce that on Thursday, October 9th, 2014, the Boys & Girls Club of Waynesboro, Staunton, & Augusta County will be hosting a “Gallery Show” fundraiser at 302 E. Main Street in Waynesboro from 7:30-9:30pm. Country singing star Scott Helmer will pause his Million Dollar Tour across America for a benefit for the Wayne Theatre. The goal of the Friday, October 17 benefit performance is $5000 to support the work of the Alliance. 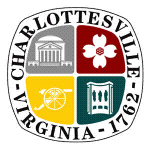 Stonewall Brigade Band Exhibit with reception and recital 7:00 p.m. October 3, 2014. 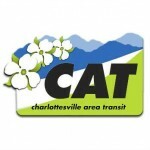 Waynesboro Heritage Museum, 420 W. Main Street (downtown), Waynesboro, VA.
Due to the Midtown Festival in Charlottesville on Sunday, September 21, the Free Trolley and Route 7 will detour around portions of West Main Street. 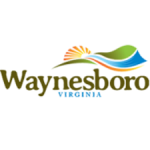 Building Opportunities tO Support Tourism (BOOST – formerly the Micro-Tourism Local Leverage Grant program) serves to support tourism-related ventures of eligible businesses within the City of Waynesboro through the award of grant funding up to $3,000 per entry/event. 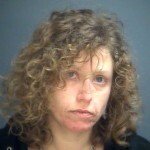 The Waynesboro Police Department arrested a city woman on a felony charge after she used pepper spray during a domestic disturbance Sunday afternoon. The September River City Radio Hour regulars Boogie Kings and the First Lady of Comedy, Marsha Howard will be joined by John-Robert Rimel, a country-singer phenomenon, and the Amazing Man of Magic, Peter Monticup. 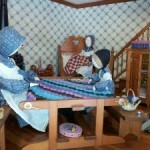 You’ve probably noticed a child’s wonderland in the window at 329 West Main Street. Miniature in scale but extremely large and detailed by traditional dollhouse standards, the Moss Dollhouse is well-known and well-loved. 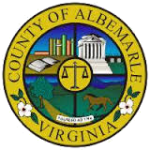 Join Scottsville town officials and the Albemarle County Board of Supervisors past and present in honoring and congratulating the Town of Scottsville on the occasion of the 270th anniversary of Albemarle County’s founding with Scottsville as its seat. Charlottesville Parks & Recreation will present a concert by TOUCH the Band on Friday, September 12 from 8:30 pm – 11:30 pm at Carver Recreation Center. The Waynesboro Police Department arrested a Grottoes man yesterday who went on a month long shoplifting spree through four localities. 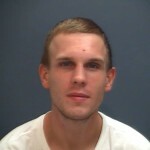 Bradley Alan Mowbray, 25 years old, faces four larceny charges, one from each of the localities where he committed the thefts. The following highway work is scheduled; weather permitting, in the Culpeper VDOT District during the upcoming week. Traffic movements may be restricted and speed limits reduced in work zones. Ever mindful that change in the climate and with an eye on the forecast for Friday, August 22, the Wayne Theatre Alliance has reluctantly announced that the Radio Hour season opener will be moved from the street in front of the Wayne Theatre to the Fellowship Hall of the Main Street United Methodist Church in Waynesboro. On September 5th, a new show will open, displaying painted wood by various OASIS artists.